JetSpot Nitro Fiber is extremely fast with speeds upto 100Mbps. But if you are looking to experience such high speeds over Wi-Fi, then you need to be on 802.11ac routers, which work on 5Ghz band basically. Faster Wi-Fi: It’s something we all crave. Fortunately, it’s also something we can have, even on a budget. It’s not just about fast Internet speeds to and from your ISP. It’s also about transferring files between devices in your home or office, streaming video from a network-attached drive to a television, and gaming with the lowest network latencies possible. If you’re looking for faster Wi-Fi performance, you want 802.11ac — it’s that simple. In essence, 802.11ac is a supercharged version of 802.11n. 802.11ac is dozens of times faster, and delivers very high speeds. To achieve that kind of throughput, 802.11ac works exclusively in the 5GHz band. Here are the best options for you. 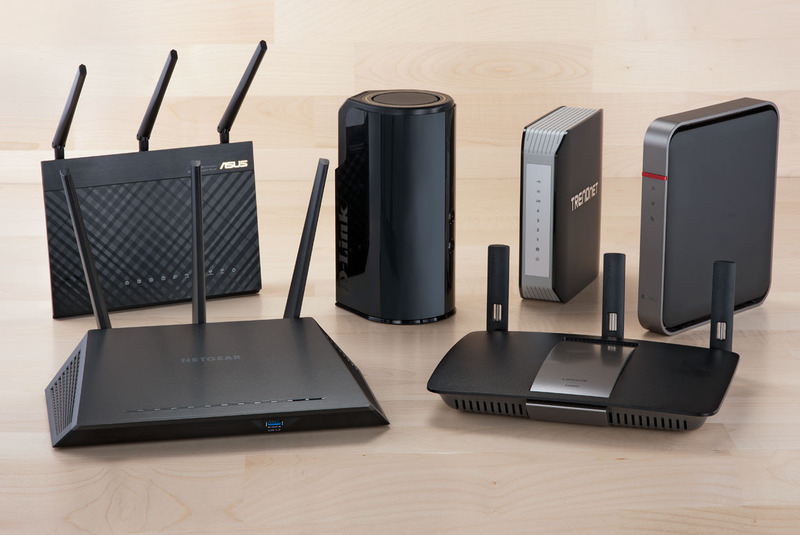 Most of those routers are not available in India. In case you need it, we can import it for you and deliver to you with your Nitro Installation.